Welcome to Enjoy Massage at CBD. New opening. 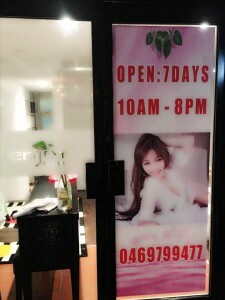 Best massage at Sydney CBD. Don’t miss out. We are the sister shop of Bondi Beauties Massage. We have the most wonderful massage service for you. 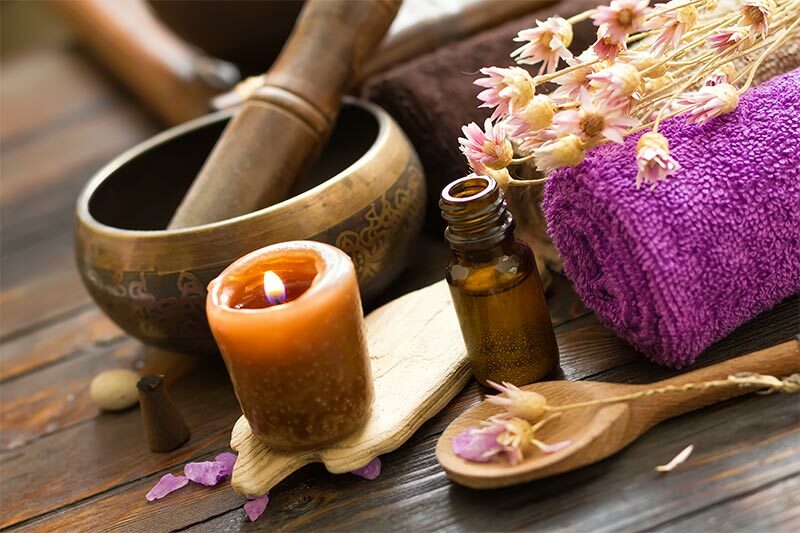 Our masseuses have magic hands and will always deliver the amazing relaxing time. Environment are comfortable where is the best choice for you to relive your stressful mind and muscle pain always. 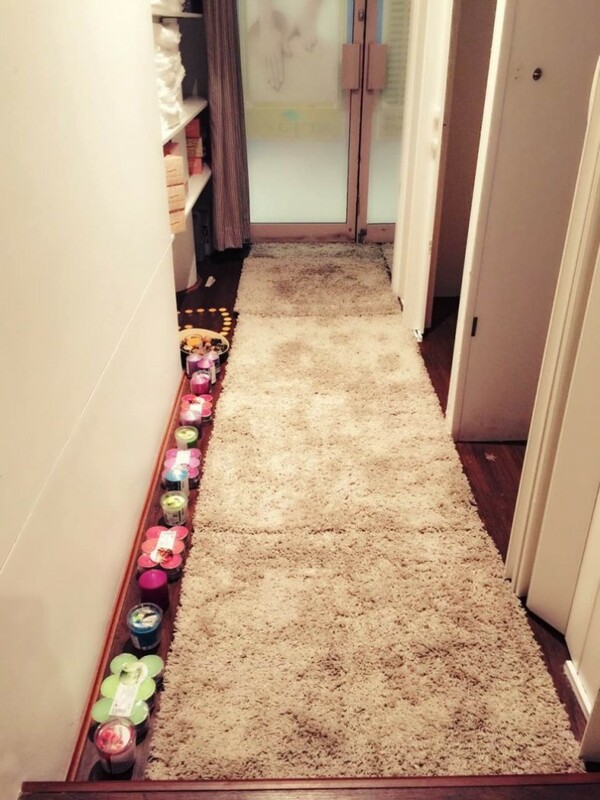 Young and pretty masseuses are ready at any time for giving you supreme massage. 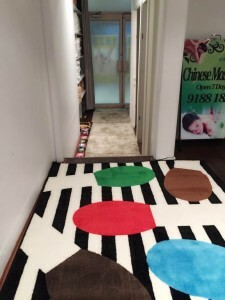 Getting 50% discount for 30 mins full body oil massage, excluding deep tissue massage. What does the massage include? You can find excellent masseuses on woobs.com!